Reproducing Historic Plaster Mouldings Using Silicone Moulds. 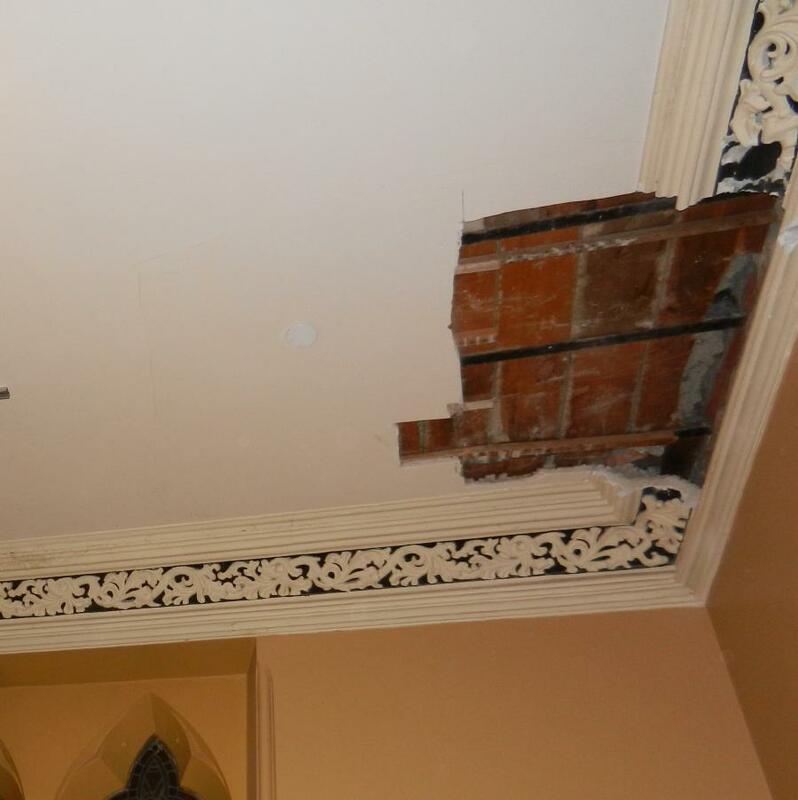 Damage to historic interior plaster by mechanical systems installation. As part of a mechanical systems upgrade, the historic plaster wall cornice at the Canadian Parliament building in Ottawa was cut open for access. 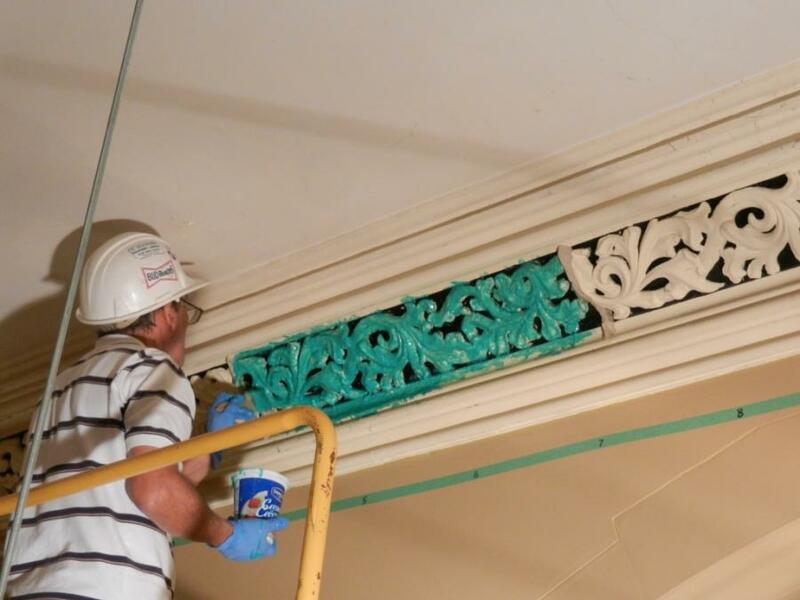 Repairs to the plaster were performed by City Plastering of Ottawa, taking silicone moulds of the elaborate historical cornice moulding so that accurate replacements can be cast. Historic decorative plaster reproduction is a technical operation, requiring considerable care and skill, but crude impressions can also be improvised using conventional silicone caulk. Historic Decorative Plaster Casting, How To. Taking a silicone mould of intact historic plaster moulding. This entry was posted in Ornamental Plaster, Reproduction and tagged Canada, Ontario. Bookmark the permalink.